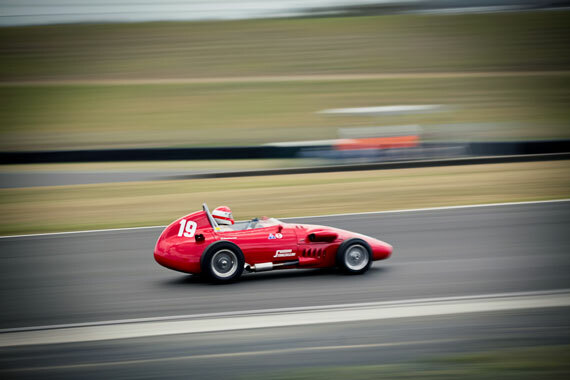 This gallery of historic racing action from the Tasman Revival comes from Brent Murray, and features a good mix of the action at the event. 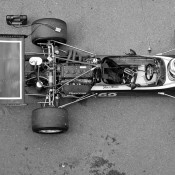 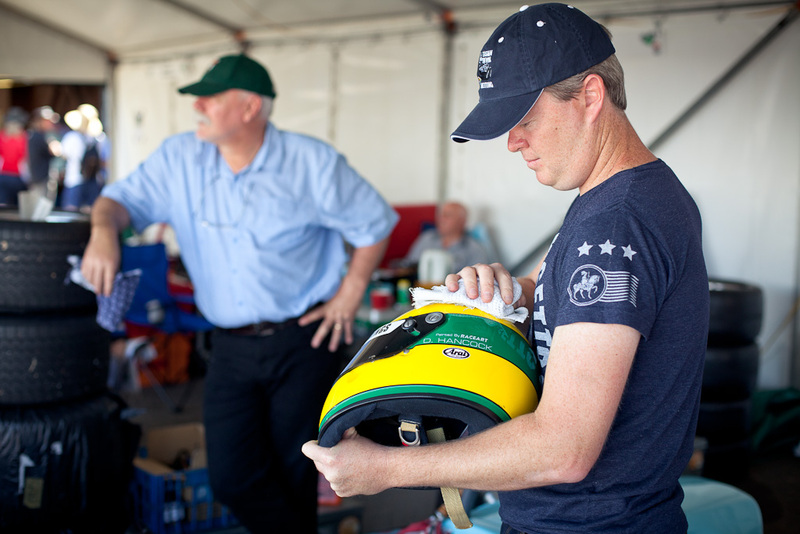 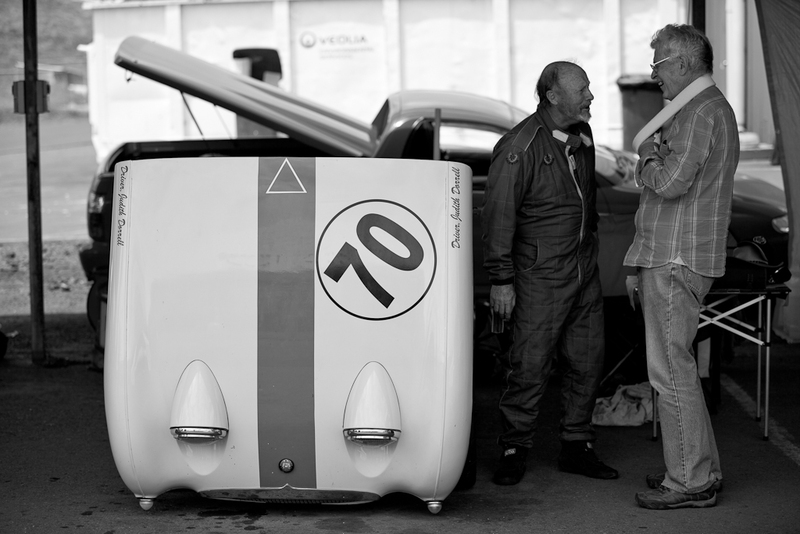 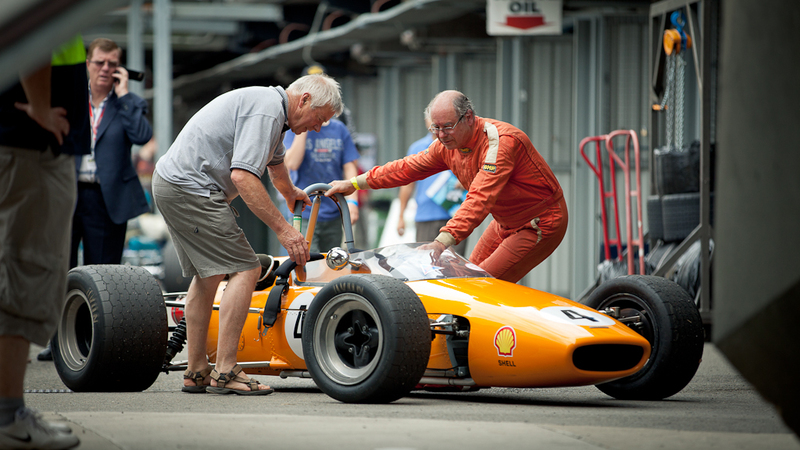 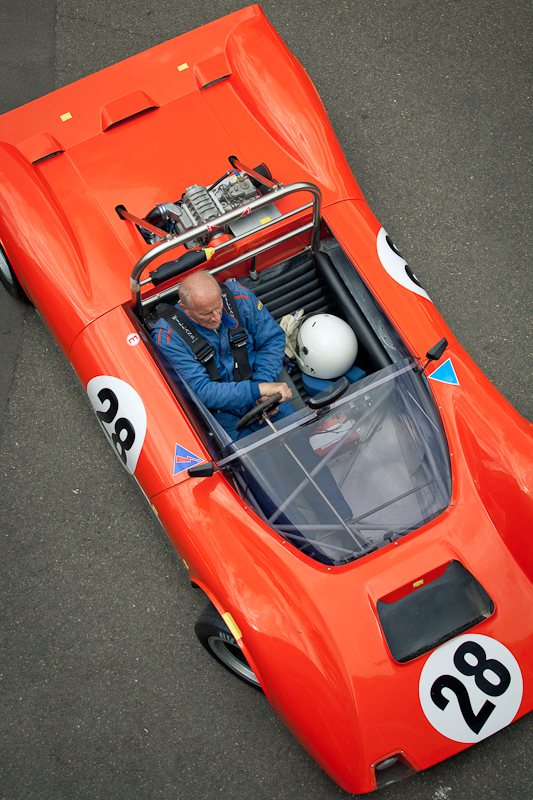 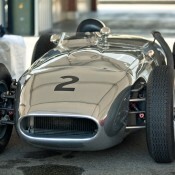 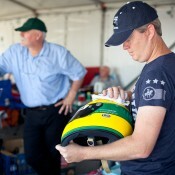 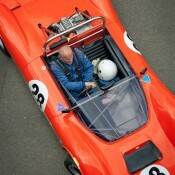 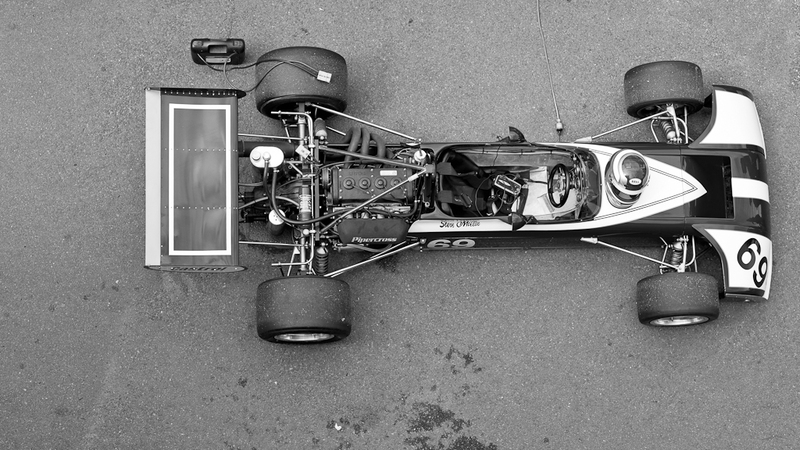 For this gallery, from Roderick Mackenzie, we take to the dummy grid, pits and paddock in a little more depth. 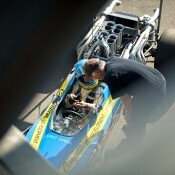 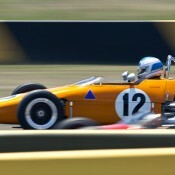 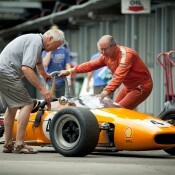 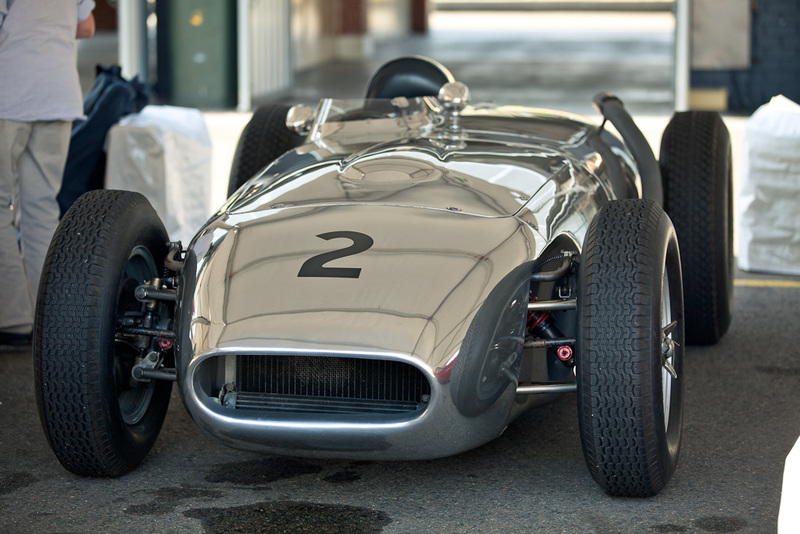 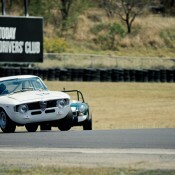 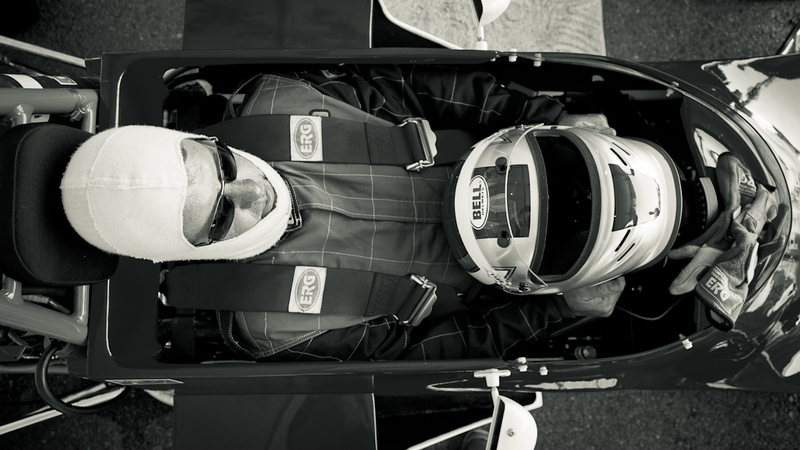 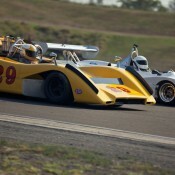 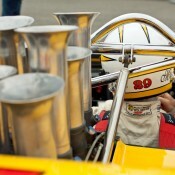 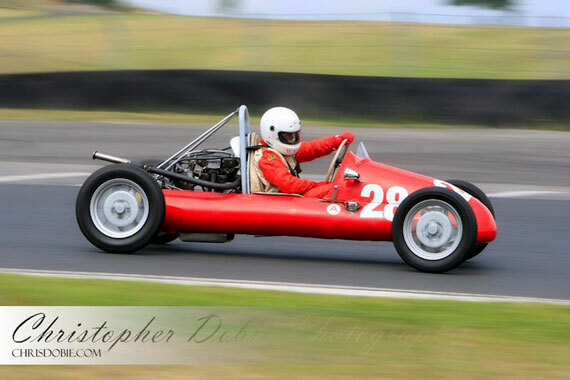 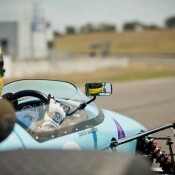 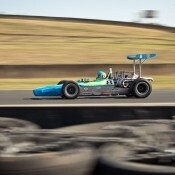 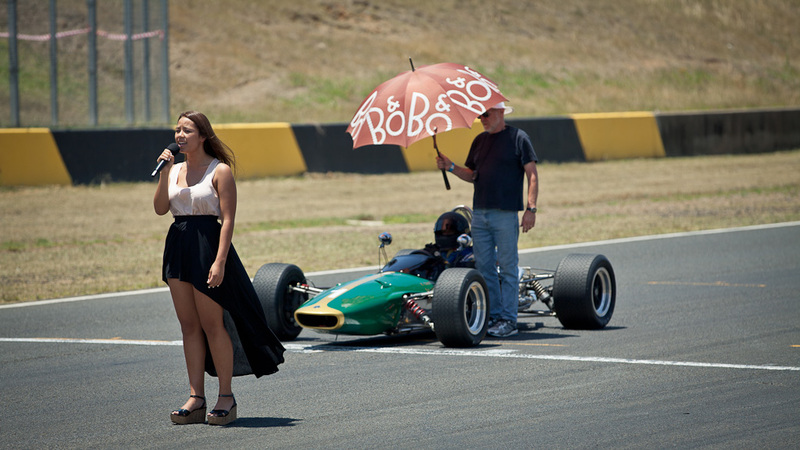 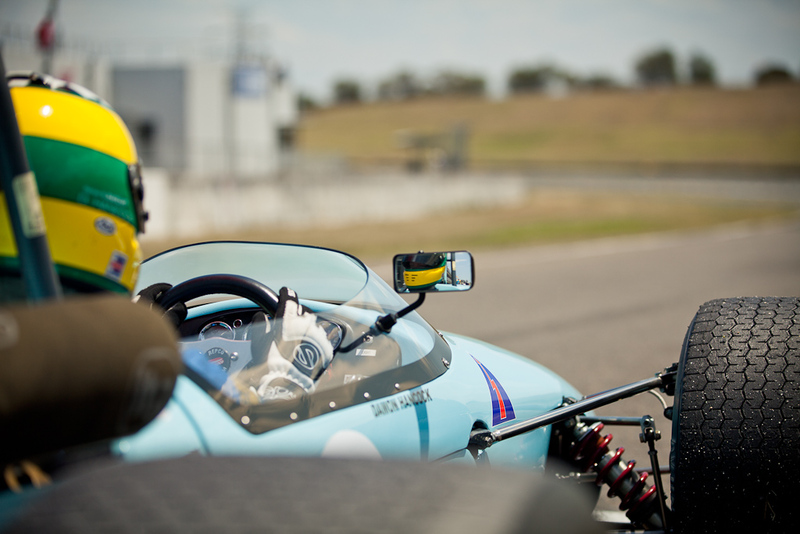 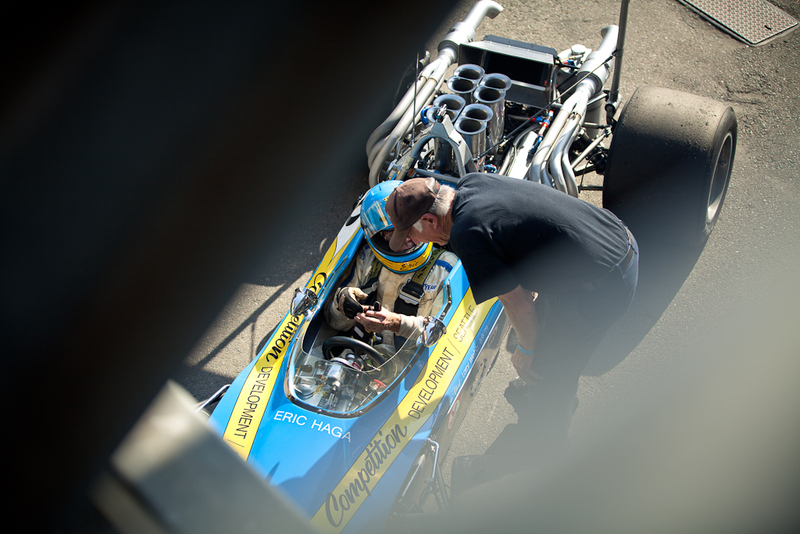 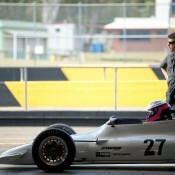 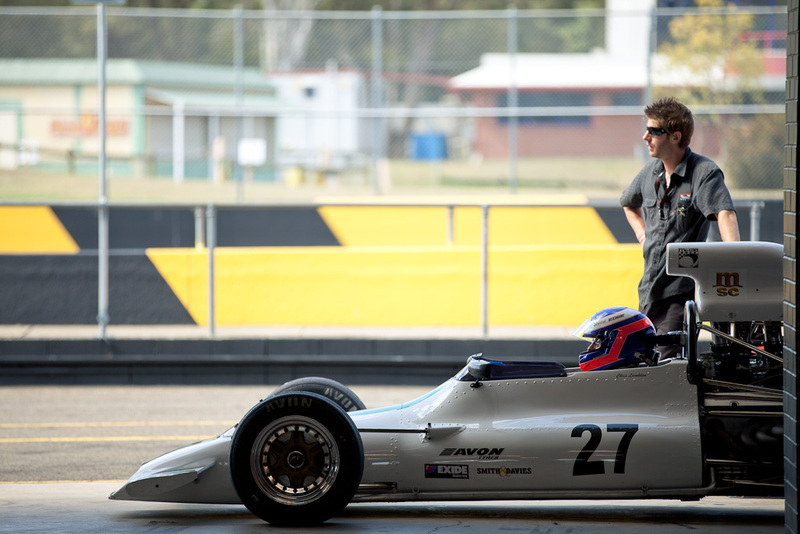 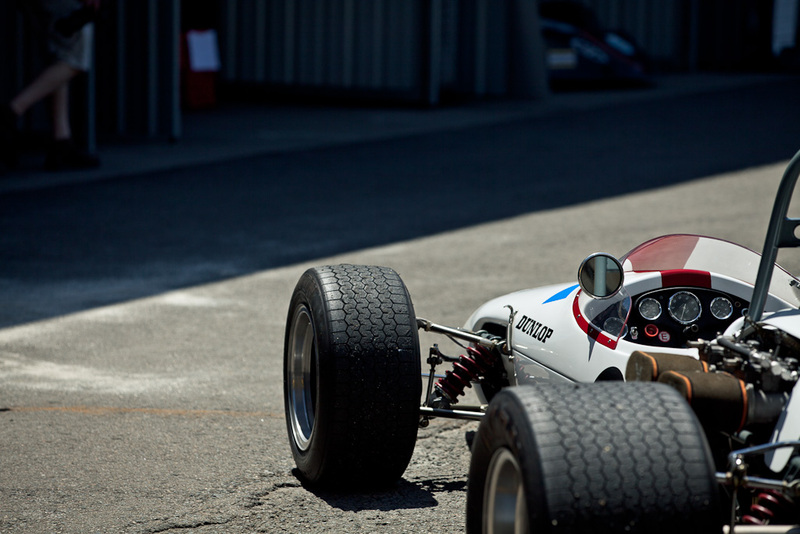 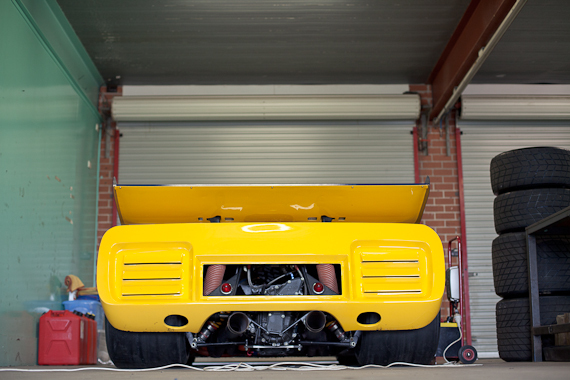 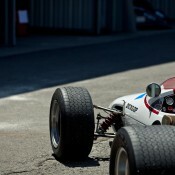 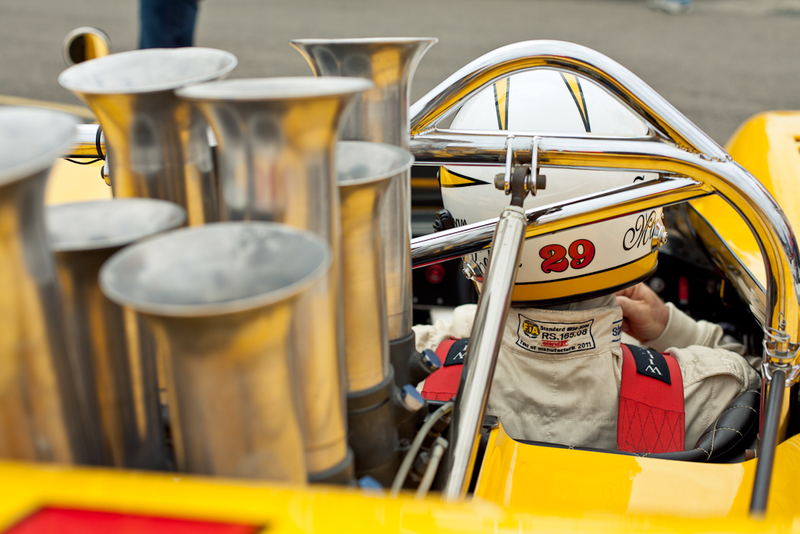 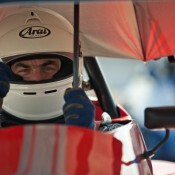 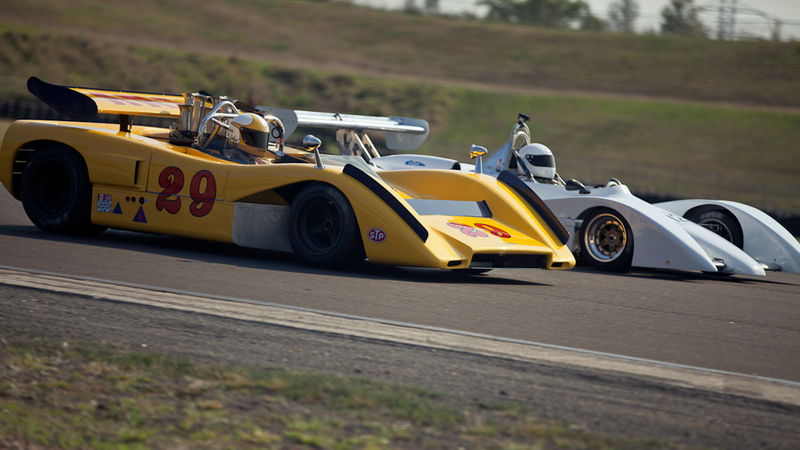 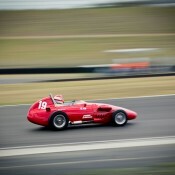 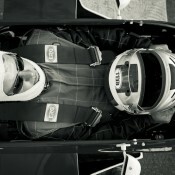 This spectacular gallery of the track action at the Tasman Revival comes from Christopher Dobie. 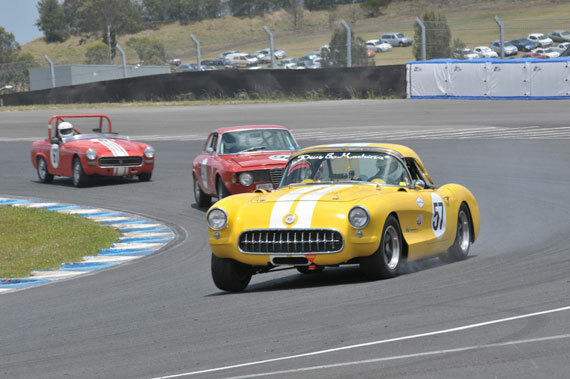 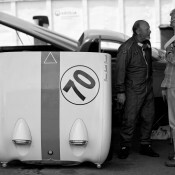 Our first photo gallery from the 2012 Tasman Revival comes from long time HSRCA photographer extraordinaire – Peter Schell. 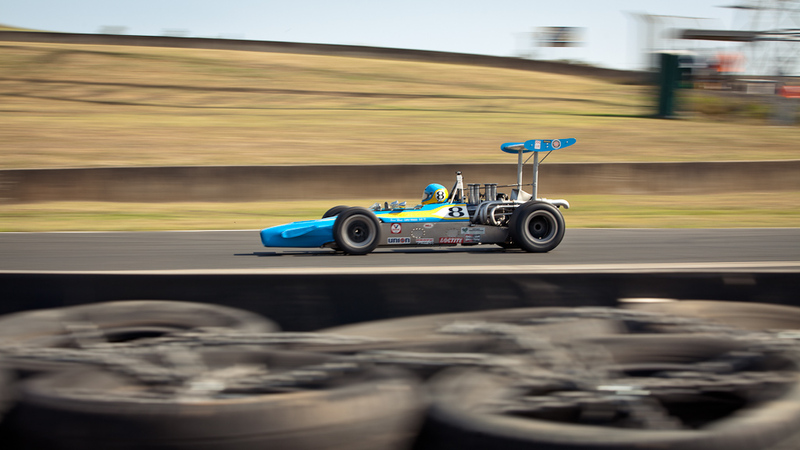 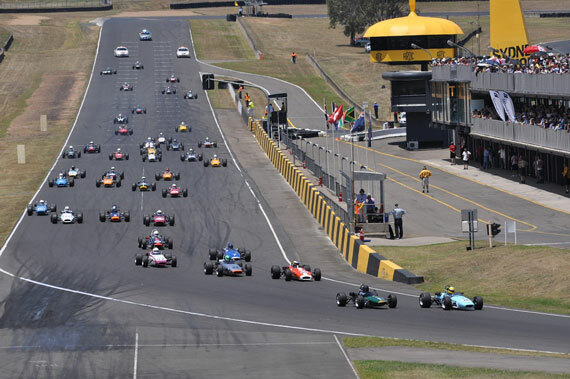 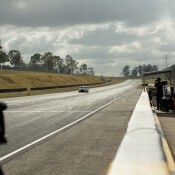 After a big day of historic motorsport at Sydney Motorsport Park, we’ve wrapped up Friday’s qualifying and racing and are ready for a full day of racing tomorrow. 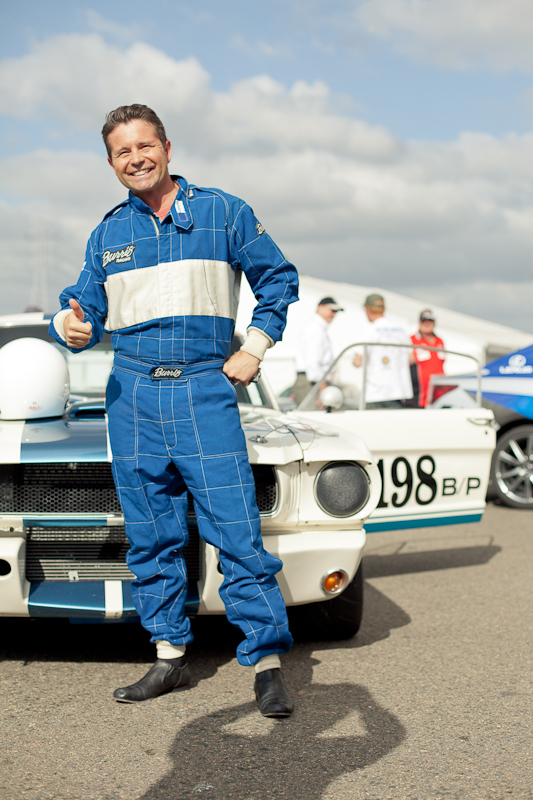 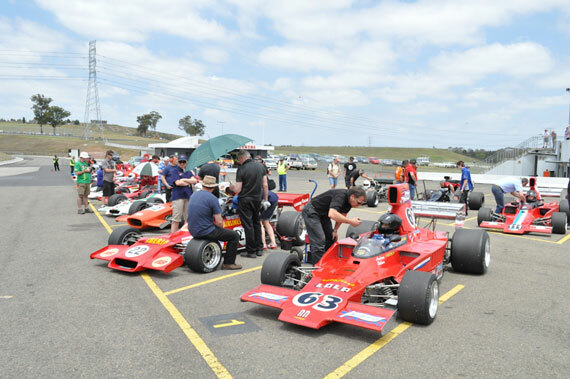 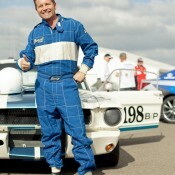 Today we enjoyed Channel 9’s TODAY show joining us for the weather, fashion photo shoots roaming the pits and paddock and, of course, plenty of historic motorsport and all the fun that goes along with it. 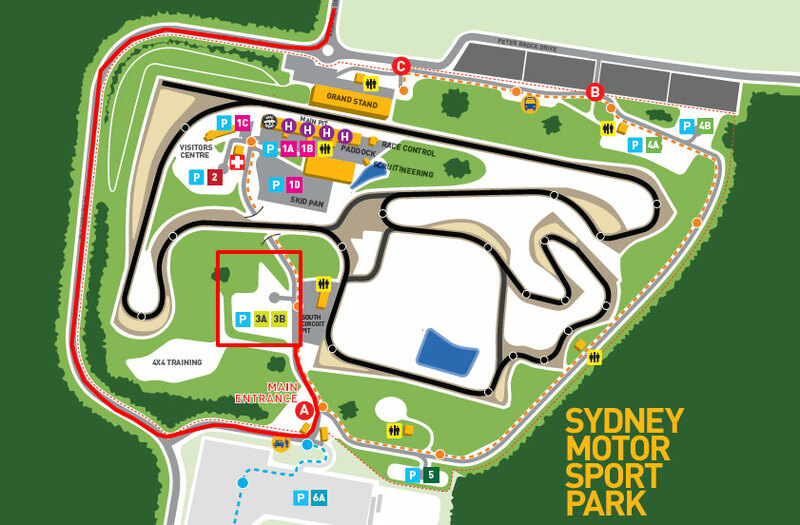 We can’t wait for tomorrow! 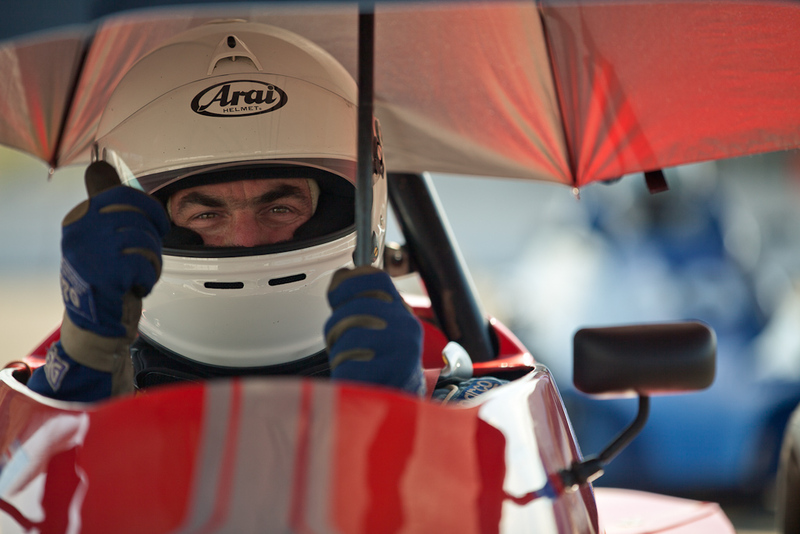 Check out these photos from the day and make sure to keep checking in at the site over the coming days as we’ll have more photos and video going up as the event progresses along with full photo galleries in the days following. 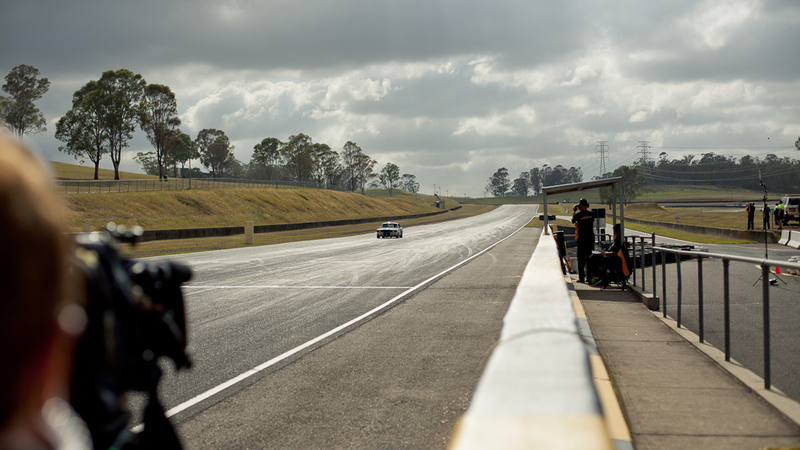 If you’re heading out to the track this weekend and there’s anything you’d like to know we’ve compiled all the basics into a post here on the site, so hit this link!